DESCRIPTION Rare opportunity to own a walkout bungalow in the heart of Oakridge! 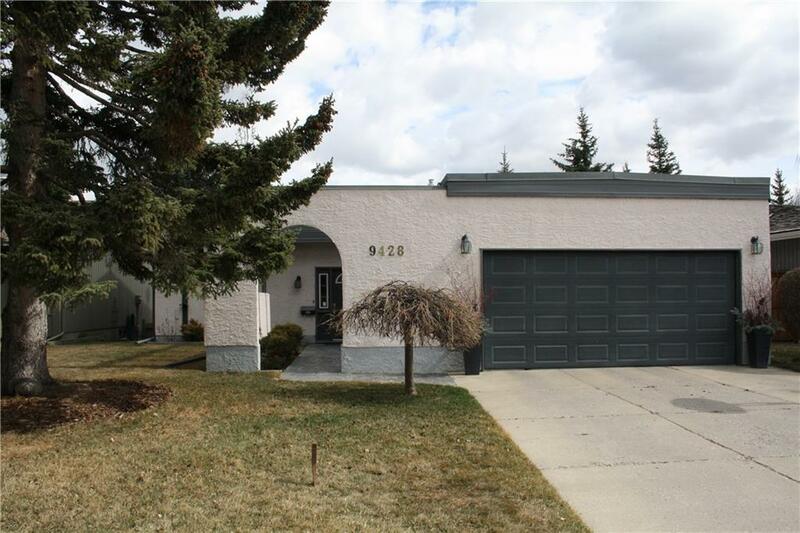 This meticulously maintained home is located across from Oakwood Park and just a short walk to Louis Riel School and a ton of other amenities within the community. Great floor plan with recently updated stainless steel appliances, roof, windows, furnace, hot water tank and brand new carpet. Main floor has a bright white kitchen, dining room, living room with fireplace, two kids bedrooms and a master with its own ensuite. Walkout basement has an additional family room with fireplace, rec room, bedroom, full bath and workshop. Gorgeous yard with a large deck and huge concrete pad underneath providing plenty of privacy if you wanted to add a hot tub. Lots of grass for the kids and little play house as well! Homes with a walkout basement and attached double garage are extremely rare in Oakridge so book your showing today before it's gone!